If you have been relying on a regular computer printer to handle your barcode printing needs, you know that it can be a chore. 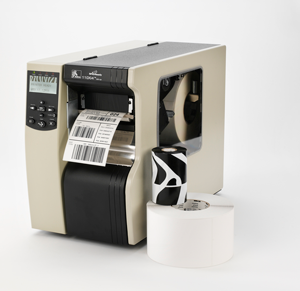 Instead, it’s a good idea for you to invest in a dedicated barcode printer, such as the Zebra printer. Using a specialized printer for your bar coding needs will free up your computer’s printer for other tasks. Why wait for the printer to finish outputting 300 pages of the company newsletter or a stack of invoices when you can immediately use a barcode printer that is designed to print flawless barcode labels? We at Tri-State Business Systems understand barcode supplies like no other business. Our knowledgeable professionals have more than 20 years of experience providing bar coding systems and supplies to such firms as Bristol-Meyer-Squibb, IBM and many others. One reason why we have so many loyal repeat customers and referral business is because we offer outstanding service and go the extra mile to get you the barcode system your organization needs. 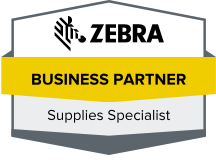 We carry top brands, including Datamax, Sony, TSBS and the Zebra barcode printers. The dedicated staff at Tri-State Business Systems is standing by to assist you with getting the right barcode printer and other supplies that you need you need. Contact us to request a free quote or more information on the best barcode systems available for your needs. We proudly serve those in Texas, Florida, Michigan, New York and elsewhere across the country.